If you suffer from knee arthritis then you will no doubt be interested in any therapy that helps limit the pain associated with this condition. Osteoarthritis of the knee results in pain, discomfort, stiffness, and mobility problems. You may find it difficult to exercise, or to bend and straighten the knee, or osteoarthritis may make it difficult to relax or walk. One treatment for the pain of knee arthritis is Supartz knee therapy. This treatment helps you get back on your feet again and minimizes the effects of osteoarthritis. Supartz knee therapy is a non-drug, non-surgical procedure designed to minimize the pain of knee osteoarthritis. Supartz therapy is administered via an injection directly into the knee joint. The active ingredient in the injection is a purified form of sodium hyaluronate (hyaluronan) – hyaluronan is naturally found within the cartilage and fluid of the knee joint where it acts as a cushion and shock absorber. Supartz therapy replaces and supplements the naturally occurring hyaluronan which may be lacking due to arthritis. The treatment by injection lasts a few minutes and takes place in the doctor’s office or the clinic. Supartz therapy injections are administered by trained professionals. The doctor may give a local anesthetic prior to the treatment, if necessary. Most people don’t experience any pain or discomfort as a result of the Supartz procedure. The procedure is associated with minimal downtime. You shouldn’t take part in strenuous activity immediately after the procedure but you can carry on with your normal everyday activities. You don’t need to take any medication. The treatment is safe and effective and has been available for the public since 1987. Many people have benefited from the treatment during this time. Clinical trials have demonstrated that the treatment is more effective than placebo and significantly reduces pain in the knee. You may benefit from an additional program of physical therapy and exercise after the procedure. 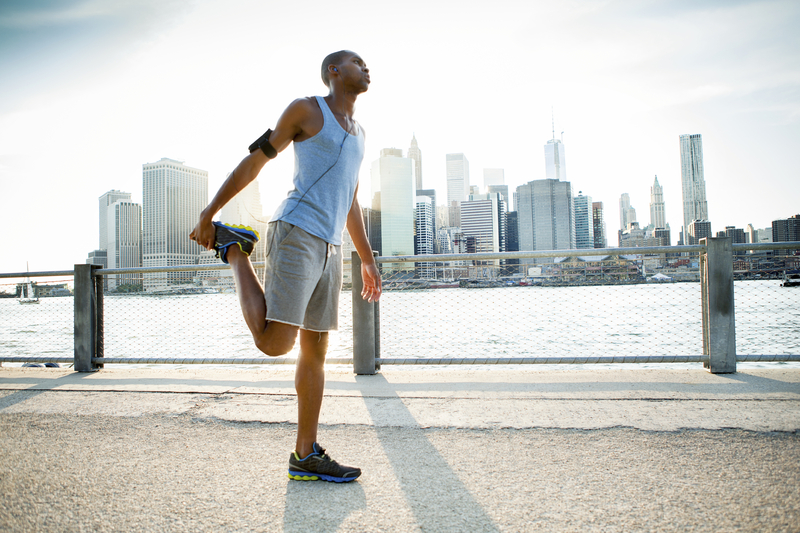 Your clinician can advise you how best to exercise and strengthen the joint. If you have any questions about the procedure, schedule an appointment with your pain management specialist or your doctor. The Supartz knee therapy program can be an effective tool to treat knee pain as caused by osteoarthritis.